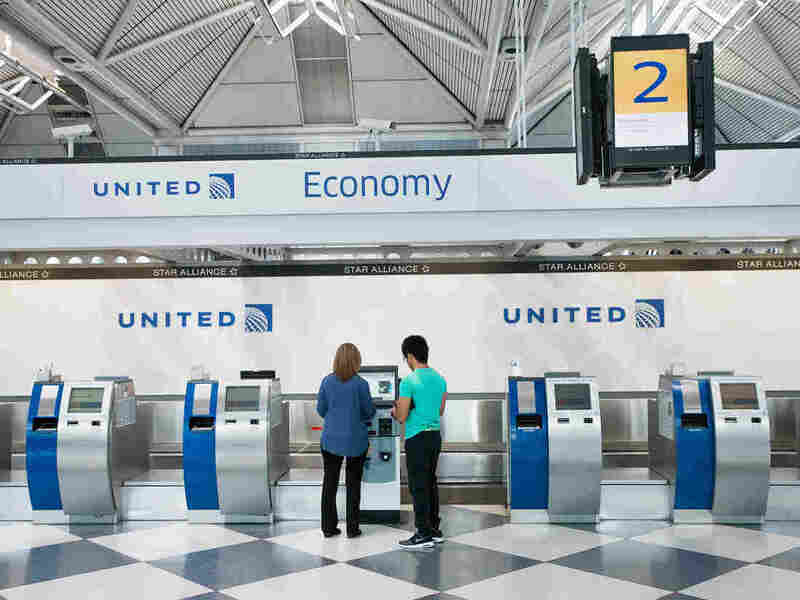 New 'Basic Economy' Airfares May Not Be As Cheap As You Think All three of the biggest U.S. airlines now offer no-frills, discounted fares called "basic economy." 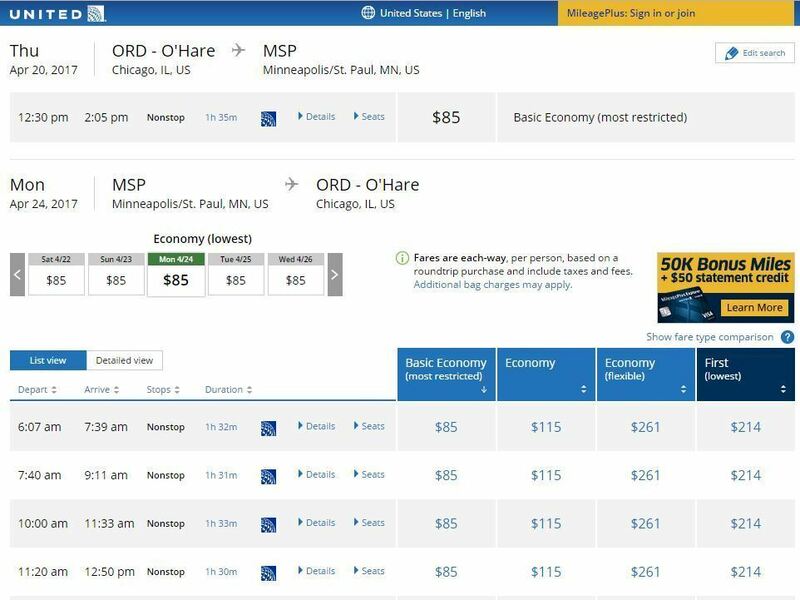 Now there's evidence that it's not any cheaper, but is a way to raise standard economy fares. It's a strategy to raise the revenue that they're earning off of every seat.